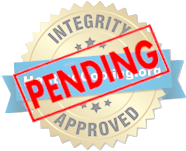 Providing heating and air conditioning repair service and HVAC system installation to Warner Robins, GA 31088 and surrounding areas. 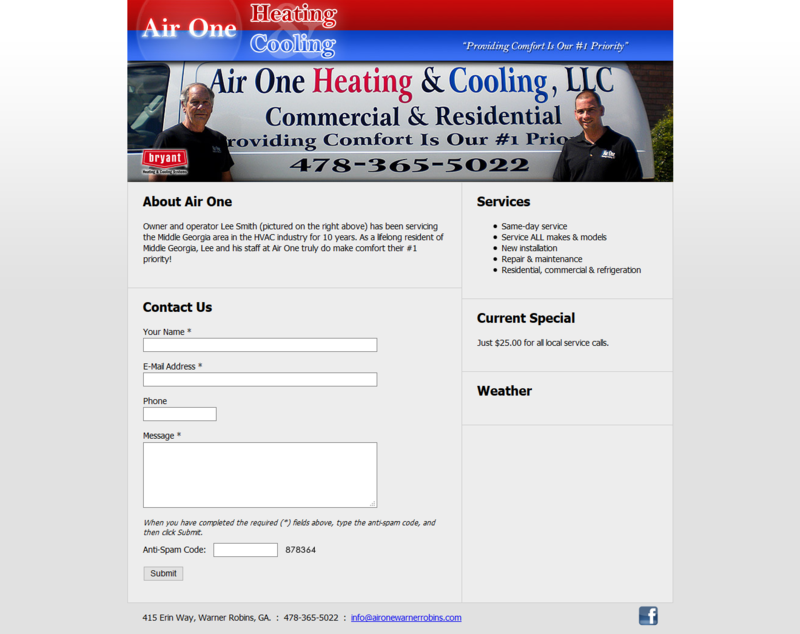 No matter the HVAC problem, Air One Heating & Cooling can help! If you live in Warner Robins, GA or near the 31088 zip code and you need repair service on your furnace or air conditioner, CALL 478-365-5022.